questions or comments? Just email kens@ih2000.net or whittleja@hal.lamar.edu. To promote scientific research and education in order to improve knowledge and awareness of birds in Texas. 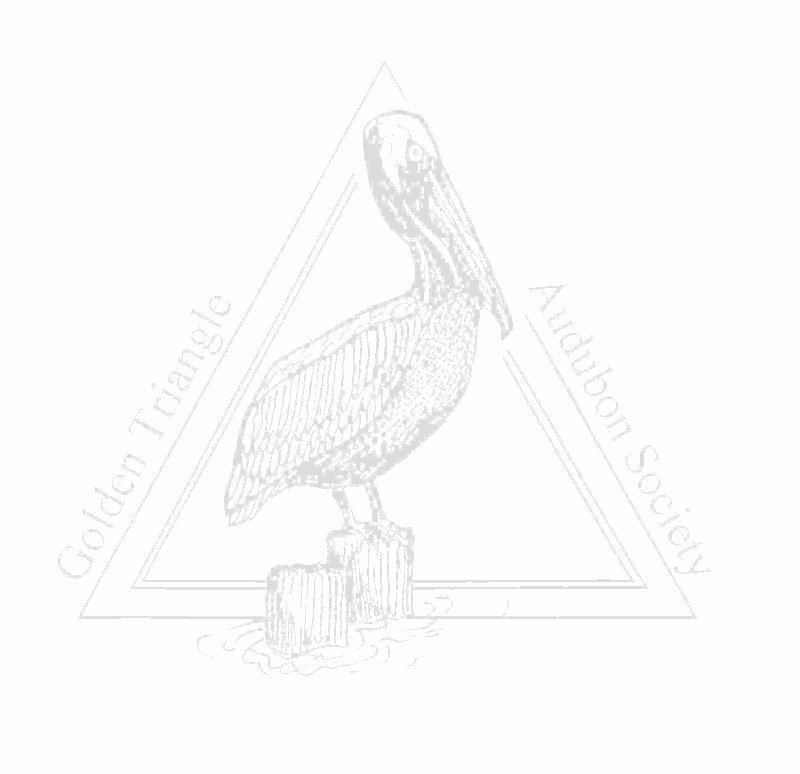 To publish a journal of Texas birdlife - Brown Pelican, A Journal of Texas Birds. To keep a permanent historical record of Texas bird life. To maintain an up-to-date state checklist of Texas birds produced by the Society's Texas Ornithological Records Committee. To support the well being of birds and birding in Texas. To encourage others to become interested in birds and birding in Texas.